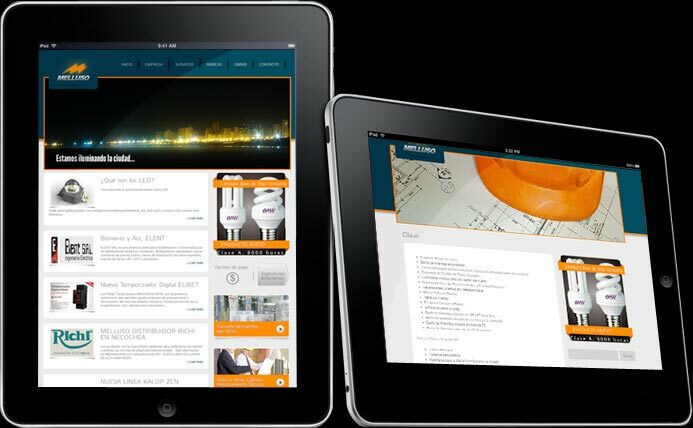 We developed a website for a local power company. We use wordpress as cms and design a custom template for the company, respecting its corporate identity. This site gave freedom to the user to manage the content by itself.